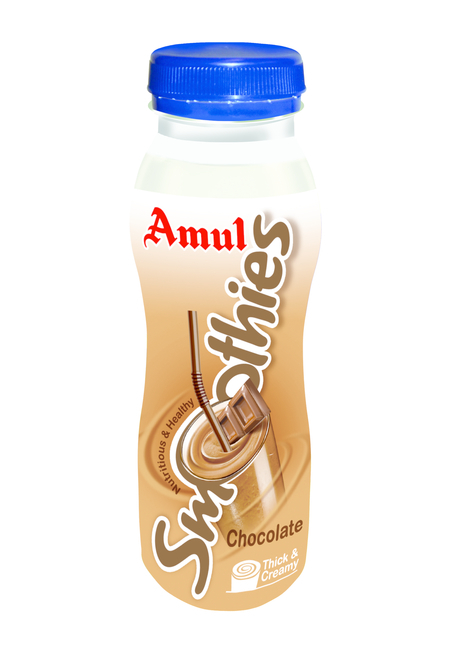 Why to consume carbonated drinks when there are delicious and healthy options like- Amul Chocolate smoothies? 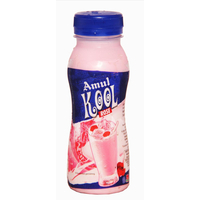 Yes, now, do not worry if you missed your breakfast, there is an easy way to fill your tummy with this ready to drink Amul Chocolate Smoothies- full of cream milk and fruit. 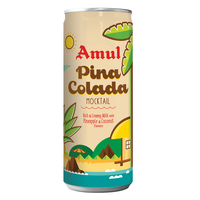 The yummy chocolate flavour makes this drink more flavoursome and desirable. 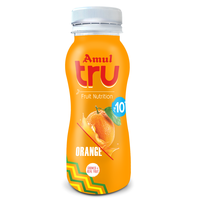 It is a lifestyle drink which targets teens and working class who look for ready to drink chocolate ,Vanilla and Mango milk on the move/ do not have time to prepare at home.